“In prep classes, we just do practice exams. In Turbo Tutoring, I learned strategy and tips for how to actually do better… it was great!” Ben W.
“This has been the most productive prep course… all condensed into one morning session! They discussed many techniques I never would have thought about. I liked how the presentation was fun and entertaining. 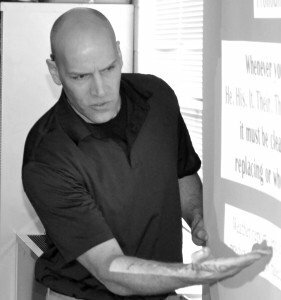 The instructors were really dynamic.” Sean M.
“Not only do I feel ten times more confident, but I learned so much. Those handouts? The Bible for preparing for the SAT! I told my parents that this was the best money they ever spent.” Gabrielle B. “You made me feel like I knew much more than I thought I did, and you gave me a lot of confidence. It took the pressure off the test and the class was a lot of fun.” Sara C.
“After the Turbo Tutoring seminar, my SAT score improved 140 points JUST in the math and reading sections. It was very beneficial… my most productive 2 ½ hours spent on a Saturday!” Katie C.
“After attending your seminar, my score went up 220 points! Thank you so much for your help and for sharing your knowledge.” Michael M.
“What they taught completely got rid of my worry of not being fast and efficient enough to finish sections on the SAT.” Joey G.
“The SAT has been one of the most intimidating things in high school. It’s painted as one of the “largest factors” regarding college acceptance. Turbo Tutoring has a focus on how to work quickly, but with purpose . It also put me in a calmer state of mind about the SAT. The two and a half hour program flew by and is unlike any other! With its affordable pricing and relatable teachers, it’s a must have course for your “arsenal of SAT prep.” I learned about the program through the video “What your mother doesn’t tell you about SAT’s,” from Lexi Lombard, which is also a must see.” Maria M.
“I just wanted to let you know that I got the scores I needed on both the SAT and ACT in order to qualify for the NCAA standards for student athletes. Thank you so much for your help! 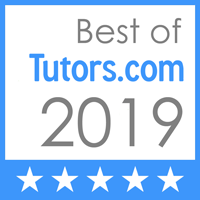 I really appreciate it.” Abby S.
“I really liked the enthusiasm and the surplus of methods and tricks for getting the best score.” Augustus K.
“This was extremely helpful and gave me a lot of information. I was super-clueless the first time I took the SAT, but now, knowing all of these secrets, I feel much more prepared. I liked the sense of humor and definitely the way they walked you through every part and made sure everyone understood.” Allie W.
“I really liked the energy of the instructors and the interaction with the students. They talked at our level and their handouts made everything easy to follow.” Jacob P.
“The content was so helpful. 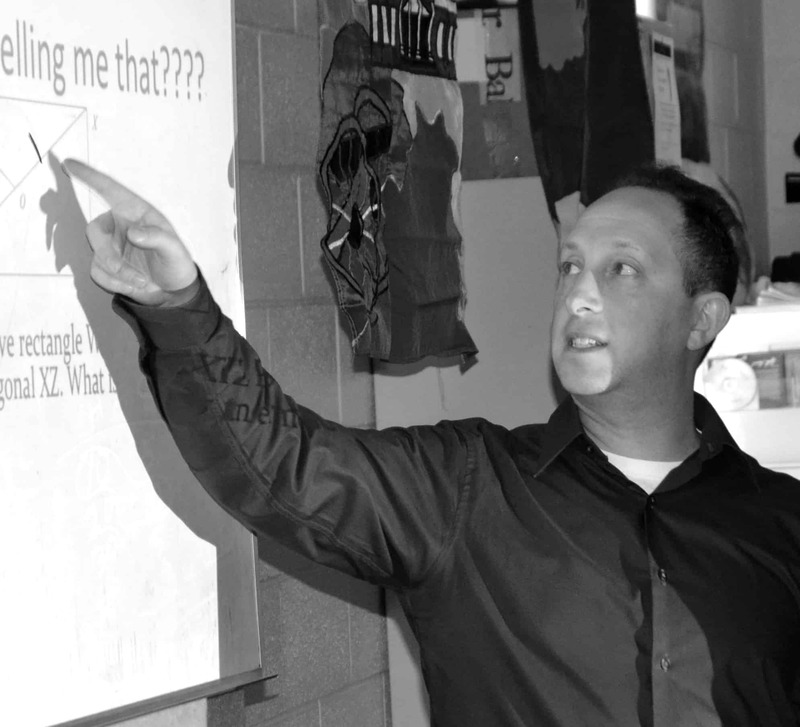 Not only that, but the energy and enthusiasm of Mr. Greentree and Mr. Harris made the whole seminar very engaging.” Corrine W.
“I loved the time-saving strategies because I always take a long time on tests.” Rachel M.
“I enjoyed the liveliness of the presentation. I was not bored at all!” Pearce O. “When I picked my daughter up from your class, she got in the car and said, ‘Mom… the course was so worth it! I feel like I could ace the SAT this minute!’ The strategies have definitely reshaped the way she is preparing for the test. She feels so much more confident now. Thank you.” Althea L.
“My daughter qualified for a National Merit Scholarship after working with you!!! Thank you. I’m certain that the Turbo Tutoring workshop helped.” Nellie B. “My daughter is so much more confident to take the SAT now. She has always known the material, but she could never quite understand the way it was presented and how the questions were worded. You gave her the ability to realize what was being asked of her. Thank you so much for that. I only wish we had signed her up earlier for Turbo Tutoring. We wasted a lot of money and time on a big name prep company.” Pat B. “This was definitely worth the cost. Other prep courses cost a lot more and do not give the kids the information that they need. My son’s scores on just the Math and Reading sections went up 140 points!” Jenny T.
“Thanks so much for helping our son improve his SAT scores. After attending one of your seminars, his overall score went up 160 points! That was HUGE for him and allowed him to get into his first-choice college. He struggles with ADHD and you guys managed to speak to him in a way that really reached him. You made him feel confident and successful! He was very complimentary of your class and the impact that it had on his scores and was thrilled with his increase. He especially appreciated the brevity of Turbo Tutoring over the long and drawn-out alternatives that were also available to us. Best wishes to you as you continue to impact countless kids on their life journeys.” Mary P.
“When I picked up my daughter she said: “Mom, thank you for making me take this class.” Do I have to add anything else?” Valentina C.
“Just to let you know, my daughter took your class on April 27th. She then took the SAT for the second time in June. Her score increased 160 points overall! She increased 40 in reading, 60 in math, and 60 in Writing. She said she learned a lot and is applying your techniques, especially for the reading comprehension, to all of her exams. I know that your class greatly contributed to her increased score. Thank you, and I recommend you to other parents and students as well.” Kelly H.
“I can’t tell you the number of times I’ve dragged my daughter to things that were supposed to be good for her (college information nights, etc.) only to have her complain about wasting her precious time on stuff that “she already knows.” I asked her about some of the other SAT prep classes, just so she knew we were willing to give her help if she wanted it, but most of them were really intensive – the summer courses were 2 week 8 hour a day sessions (which I wouldn’t even want to suffer through), and a lot of the school-year courses are 8 week all day Saturday type deals, and frankly, my kid has way too many activities to fit that in. My daughter wasn’t even interested. When I heard about your course, it was perfect! I liked the fact that you specifically mentioned that it was designed for kids who had a lot of activities, who didn’t want to spend a lot of time studying, but who also wanted to do the best they could to try to improve their SAT scores. I also liked that you kept the price very reasonable. The fact that it was only 2 1/2 hours also made it much easier to persuade my daughter to go, because even though she did have to take off from work, it was only for one morning. We figured that for $175 it was worth a try, even if she didn’t like it. I was pleasantly surprised to hear her say that she not only liked your class, but that she also learned things that she thought would help! You covered some areas that she’d had questions about after taking the SAT in December and she commented that you guys were funny, and that you made the seminar entertaining. I just wanted to thank you for everything!” Sandra A. “I loved the cut-to-the-chase style for my son. He was overwhelmingly excited about the presentation. I loved how it was overall considerate of money and time. My son had tutors for 2 years and NEVER learned what he got from just two hours of Turbo Tutoring. He is trying to get into Carnegie Melon, and got 750 on the math part, and had he taken your class before he would have gotten a perfect score because one of the things you went over is what he missed.” Kathleen G.